These Sliced Bagels Have The Internet Divided! Beyonce Sings “Happy Birthday” Motown's Finest Diana Ross! 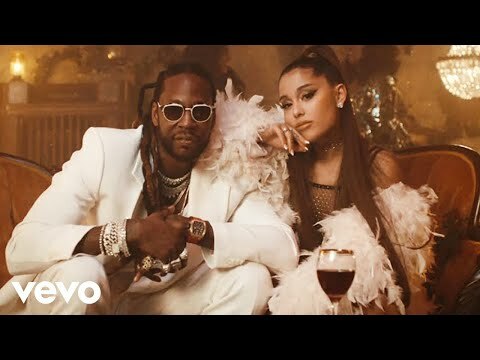 MUSIC VIDEO: 2 Chainz ft. Ariana Grande "Rule The World"
Chance the Rapper Is Officially Married! Major Changes Coming to a Popular Water Park in Oakland County!